Rising above Old Town, the quiet, leafy Toome Hill (Toomemägi) is an archeologist's dream. 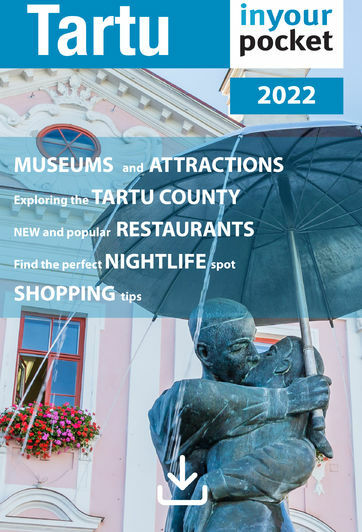 Tartu's original settlement, Tarbatu, was established here in 600 AD, and if you trace the hill's outline on a map, you can still see the shape of fortifications built here in the 17th and 18th centuries. Nowadays the hill is home to some of the town's most fascinating historic sights. More than that though, it's a peaceful place to stroll, look out over the town, and ponder what makes this the 'city of good thoughts'.